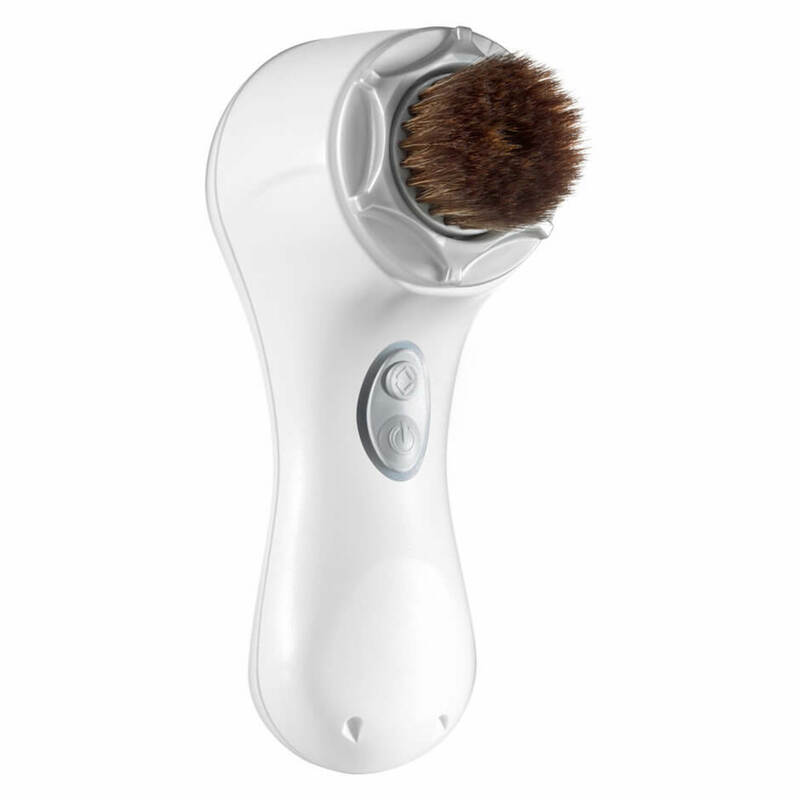 CLARISONIC have completely transformed our daily routines by taking the technology used in their cleansing brush to create makeup application device, the Sonic Foundation Blending Brush Head, £32. 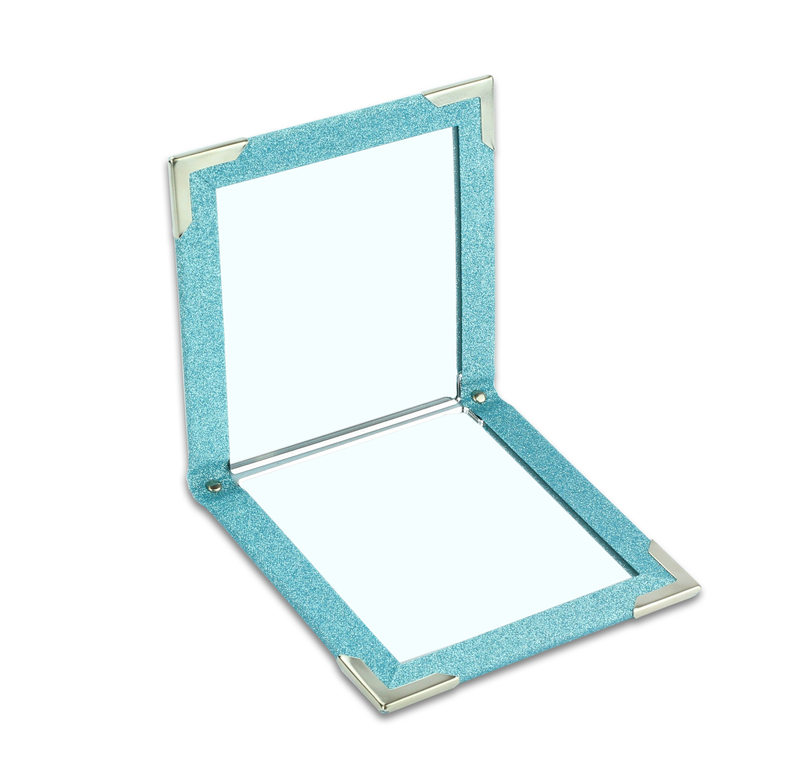 MAGIC MIRROR Micro, £23, is the compact version of the long fold away mirror that has become a festival season staple. This smaller version boasts stronger magnets so you can use it hands free. 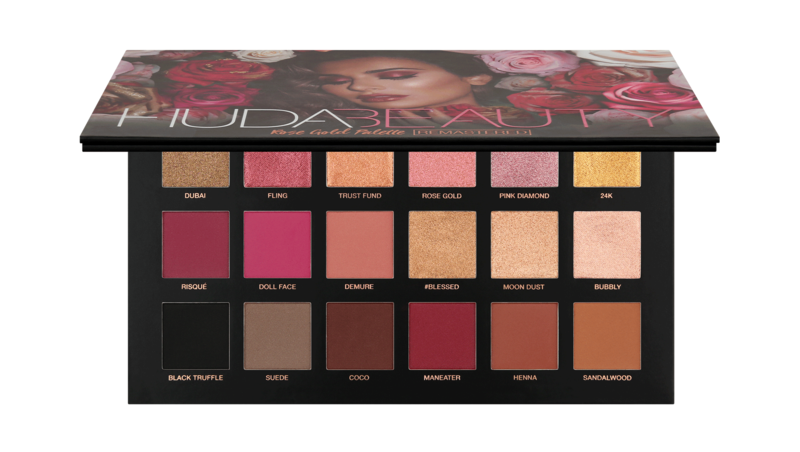 HUDA Palette Rose Gold Remastered, £45. With game-changing textures and modified shades, these eyeshadows are among the best in business. Their creamy, molten consistency blends to gild lids with blindingly beautiful, creaseproof pigment. We love!